DEMA Show 2018 will be here before you know it and online hotel reservations for DEMA Show 2018 are now open! To save the most on your DEMA Show 2018 experience, taking place November 14-17 in Las Vegas, NV, book your accommodations in the official DEMA Show block at the Westgate Las Vegas Resort & Casino, featuring exclusive exhibitor and attendee rates and benefits. Reserve your rooms today before the DEMA Show block sells out! *Must be booked by October 13, 2018 in order to receive this exclusive DEMA Show rate. Based upon availability. Rates are based on double occupancy - an additional charge of $35 per person will be added for any additional people. Tax rate is 13.38%. Tax rate is not included with room rate. Attendees can opt in to the hotel's resort fees at $22 + 13.38% per room per night. Includes: Wireless internet access for three devices, cardio room access for up to two adults and local/toll-free domestic calls. Limited complimentary shuttle service will be provided between the Westgate Resort and Casino and the North Hall of the Las Vegas Convention Center from Wednesday, November 14 - Saturday, November 17 for those attendees staying in the official DEMA housing block. Everyone will be required to present a shuttle pass (provided at check-in) to board the shuttle. Only DEMA block participants will be provided with the shuttle bus pass required to board the shuttle. Shuttle service is limited to two buses during peak hours and one bus during off peak hours. A SPECIAL CAUTION ABOUT HOTEL PIRATES! 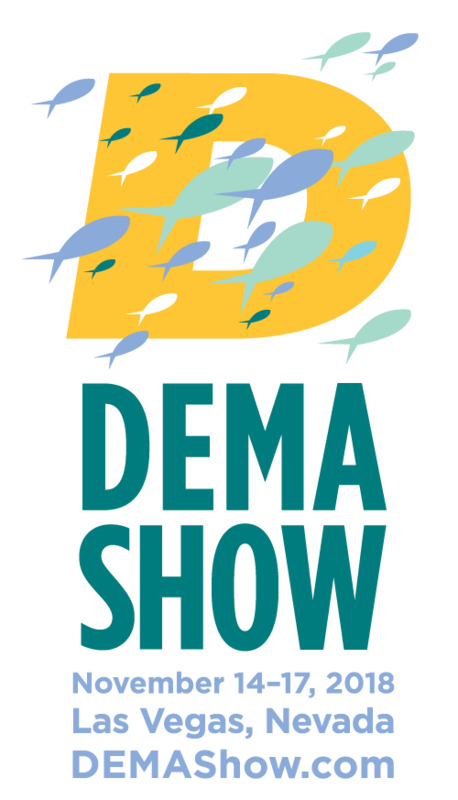 DEMA would like to caution attendees and exhibitors to be wary when booking accommodations through unauthorized third party vendors claiming to work with DEMA Show. These unauthorized vendors are often room “pirates” and though they typically offer what appears to be a lower rate than the official block rate, room reservations may be offered at significantly lower quality and may not be available for the duration of your planned stay. In addition, cancellation polices with these “pirates” are often harsh and unforgiving, resulting in loss of fees or other penalties. Booking within the official DEMA Hotel Block also allows DEMA to negotiate exclusive rates for DEMA Show attendees and exhibitors. Help DEMA keep your hotel costs down for DEMA Show by booking within DEMA’s official hotel block.